Fall and winter feeding formula keeps your lawn greener later into the year. 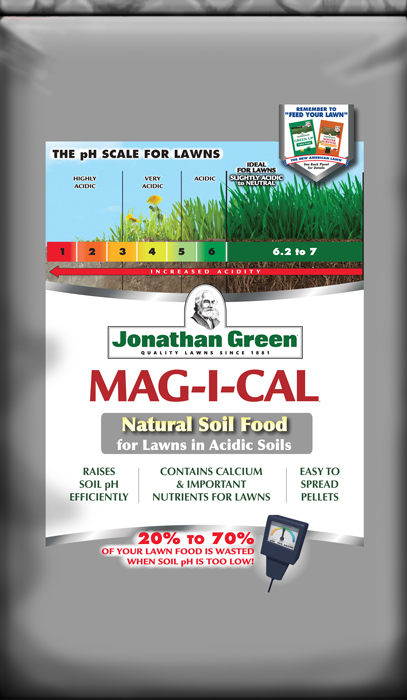 Provides a well balanced formula, ideal for winter turf protection. 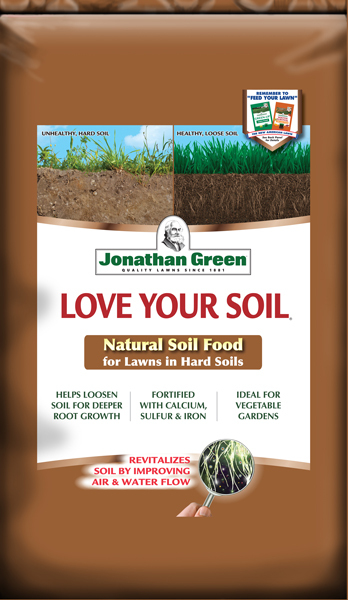 Iron, sulfur and 30% slow release nitrogen help to keep the lawn a deep-green color. 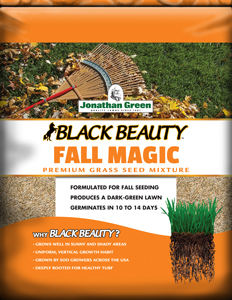 A true fall/winter formula that promotes root growth and stores nutrients for the spring. Contains humates for root development. Ideal to use with a fall seeding. 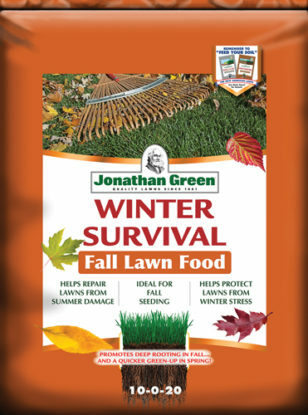 Apply Winter Survival Fall Lawn Food from late summer through fall. 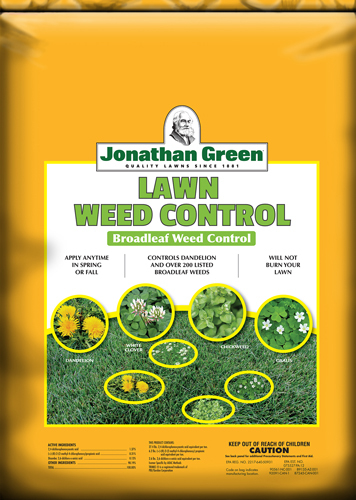 For damaged lawns, apply in early fall and again 6 weeks later for a thicker, greener lawn. For best results, apply to a dry lawn before a rain or water in after application.